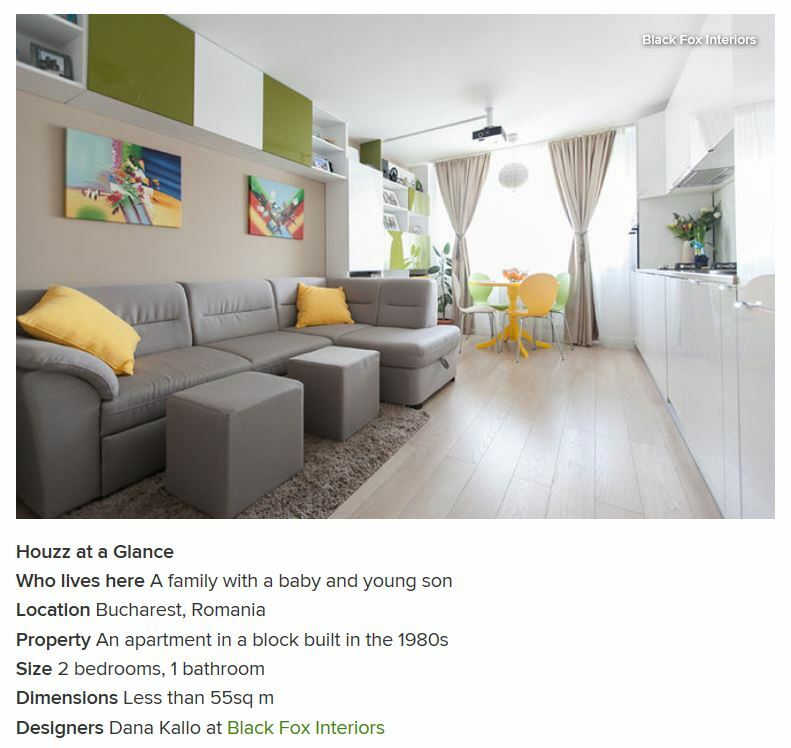 Another Houzz Tour from Black Fox Interiors. We are over the moon to have another project published in the international Houzz Tours available in Europe, SUA and Asia. The feedback was great and we can’t wait for the next challenge from Houzz. You can find the entire article here. and in our residential design portfolio.